"Combi 2" radiator service valves are used for balancing and shutoff at the return side of a radiator. 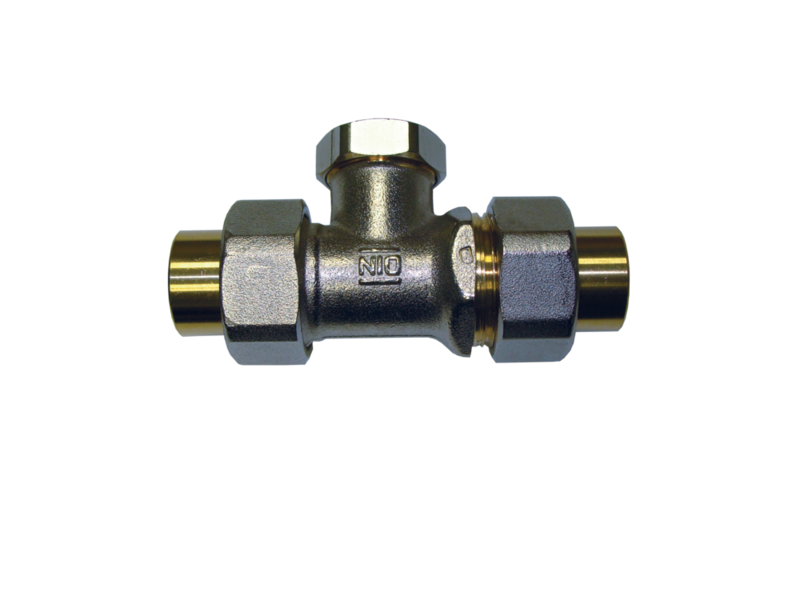 This small service valve is made of nickel-plated dezincification-resistant brass with threaded or solder connections. "Combi 4" radiator service valves are used for balancing and shutoff, as well as filling and draining of a radiator. 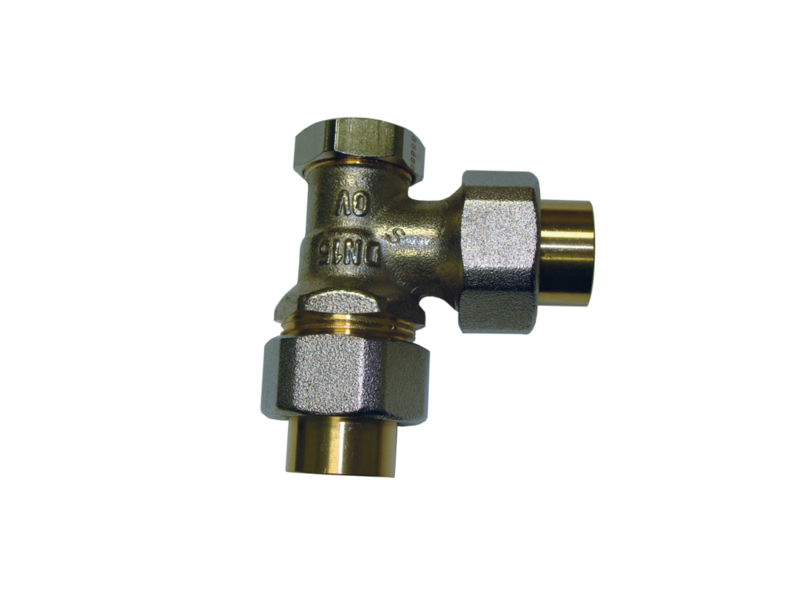 This small service valve, made of nickel-plated dezincification-resistant brass, can be used to isolate and drain the radiator with the help of a Service Tool.